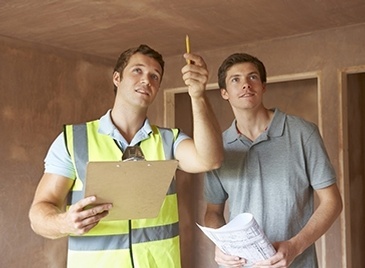 Certified home inspectors at A to Z Home Inspections provide standard home inspection services that include Specialty Inspections, New Home Warranty Inspections, WETT Inspections, and various other inspections across Ottawa, Kanata, Orleans, Barrhaven, Constance Bay, Bells Corners, Nepean and surrounding areas. 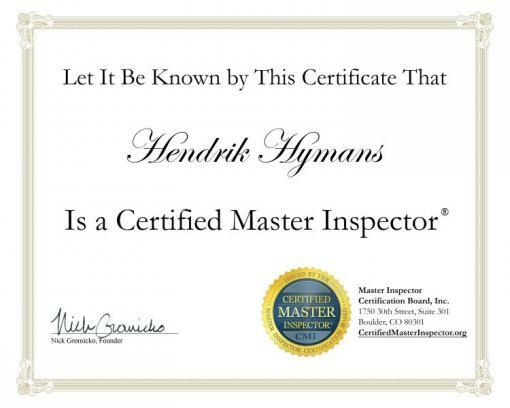 Master Certified Inspector at Your Service, Qualified and Experienced to Best Serve Your Needs. 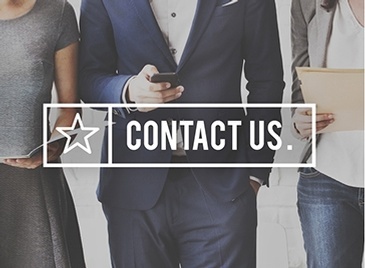 For more details on our Home Inspection Services, Speak To Our Ottawa Home Inspectors at (613) 321-0095 or (866) 324-8888. 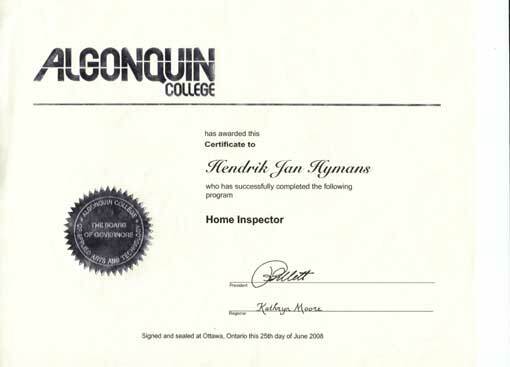 We are a Certified Master Inspector and a Graduate of Algonquin College's Ontario Home Inspector Program. 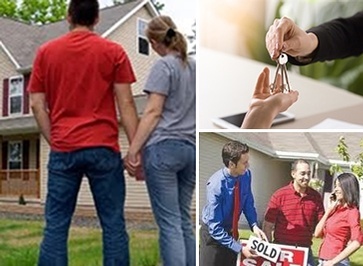 We’ve been performing Home inspections for 10 years in the Ottawa area and have thousands of satisfied clients. 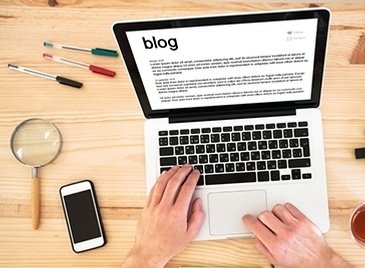 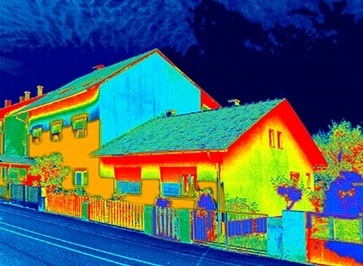 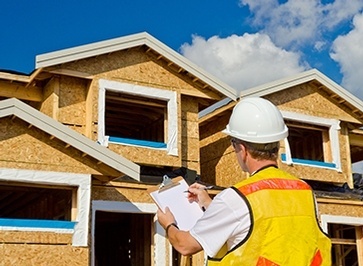 Read A to Z Home Inspections blog posts for latest updates on home inspections in Ottawa.